At some point, your furniture may require some sort of repair to revive it. Damages are sometimes inevitable since you might not be the only person handling your furniture pieces. Situations can also arise which leave the items broken or damaged in a way requiring repairs. Repairs are more affordable compared to replacements and you should consider the services before getting rid of your furniture pieces. To get the best, however, you will need to find the right professionals to handle your repair needs. Furniture repairs are of course best handled by professionals closest to you. This is because they will have an easy time finding their way to where you are for on-site repairs or you will have an easier time transportation the damaged or broken items to the furniture store for repairs. This is important in giving you confidence in the repair company or handyman you are about to hire to handle your items. The reputation and experience as well as the repair costs are some of the things you should consider when making the comparison. Settle only for services you feel you can completely trust. This is important because there are handymen who offer repairs only on specific furniture and materials while others will basically handle any kind of furniture and material for that matter. The best is a service provider who can handle practically any item regardless of the material it is made of. This way, you will be taken care of even with any future repair needs that might arise. The search for the best handyman can be tricky, especially when you are limited by time to have the repairs done. You can use friends and family to direct you to the best carpenters or furniture stores from where you can enjoy the services you really deserve fast and easy. References will not only make it easier for you to make a decision but will also keep you off unreliable providers. They will basically be determined by the length of damage your furniture is suffering from. However, most service providers have standard charges for different kinds of repairs. Looking at the repair costs is not only important in helping you select the best services, but can also very help in determining whether repairing is the best way to go over replacing the item. If you can not handle your furniture repairs, it is then best to hire professional repair services. Your handyman will know the best way of dealing with the issue at hand, the best tools to use in the repairs and the techniques that will achieve the desired results with the repairs. 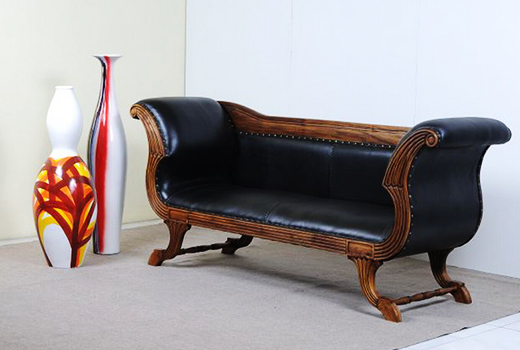 Having your furniture repaired will add life and save it from further damage that could be even costlier. It is therefore important to seek repair services as soon as there is sign of furniture damage.